Why should you adopt a pet? There are lots of reasons why people choose animals to share their lives with. For one thing, they can be wonderful companions. They can cheer you up when you’re down, and they can entertain you with some of their antics. They’re usually great listeners, too, and they never tire of your voice. Another reason to adopt a pet is because doing so could actually make you healthier and happier, and can, in fact, add a few years to your life. 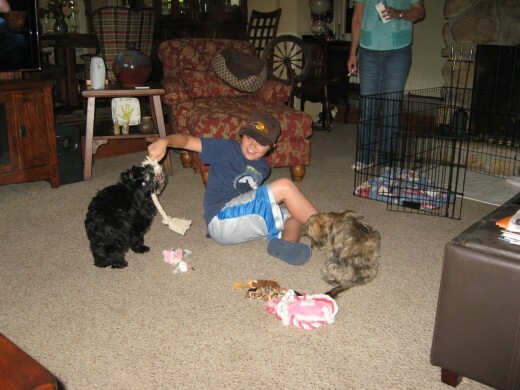 I’ve always had animals, and I’m a real animal lover. At present, we have three dogs and four cats, but in the past, I’ve had horses, goats, chickens, pigs, cows, ducks, rabbits, songbirds, hamsters, and gerbils. We’ve also had fish and turtles. When it comes to companion animals, I think dogs are best. If you wish to adopt a pet that will be loyal, loving, and protective, a canine is usually a great choice. I’m not saying that other animals can’t be good companions, but historically speaking, dogs have the closest connection to mankind. They shared our camps and rude settlements long before we had proper houses, and they’ve helped us work, helped us hunt for food, and protected us against those who would do us harm. Man has bred dogs for many specific uses and traits, which is why there are so many different dog breeds and types of dogs today. That’s great, but it makes choosing a dog breed somewhat difficult. 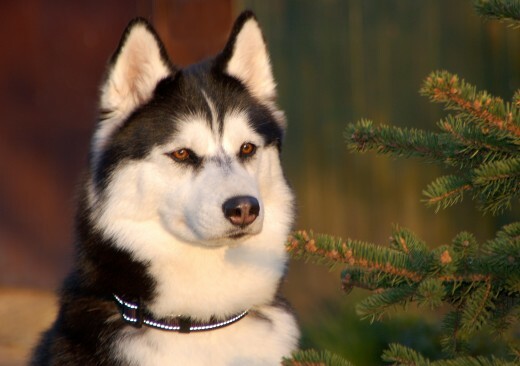 What are the best dog breeds? How do you go about choosing the right dog? 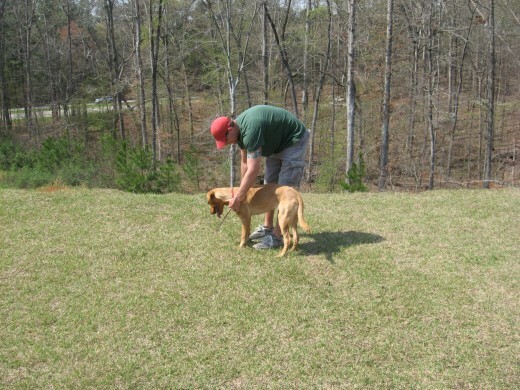 To find the perfect dog, you’ll need to do a bit of research, along with proper dog training. Enjoy the Dog Pictures! Many potential dog owners ask themselves - What's the best dog for me? How do I find the perfect dog? 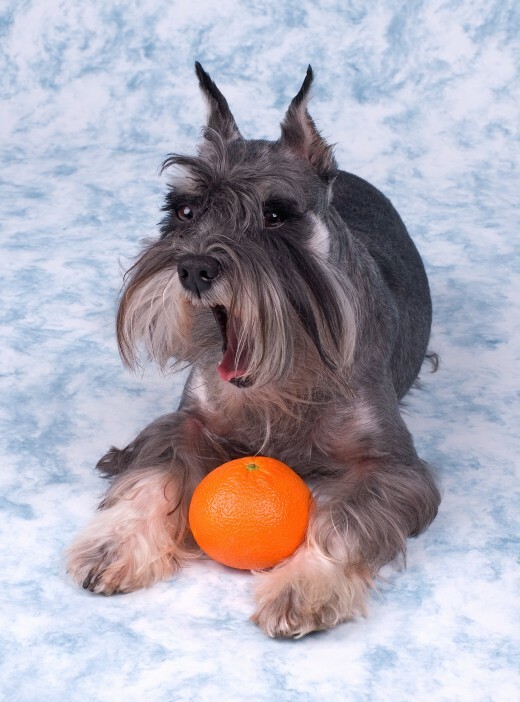 There are so many wonderful dog breeds from which to choose, the answer to choosing the right dog is never easy. Nevertheless, you need to put a lot of careful thought into your decision. Your canine pal can be with you for a long time. Think about the size and ages of everyone in your family, and assess your lifestyle and activity level. Some families and individuals simply aren’t very active. High energy dogs would be a poor match for such families. 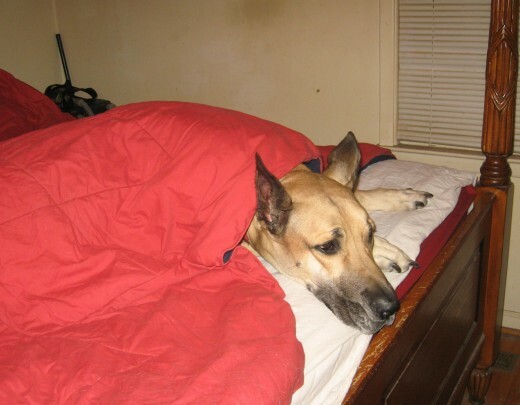 If you're not very active, lazy dog breeds would be a better fit. You'll also need to consider how much room you have for a pet. If you live in a cramped apartment, a large dog with a high need for exercise wouldn't be a good idea. Think about how much time and money you have or are willing to devote to a dog. Some dog breeds cost more to care for, due to feeding costs, grooming costs, or veterinary costs. 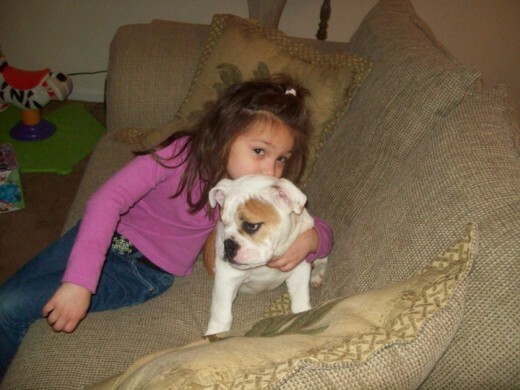 Some types of dogs don’t do well with small children, either, and some breeds are naturally more dominant and wouldn’t be a good fit for an inexperienced owner. The best dog for me might not be the best dog for you! 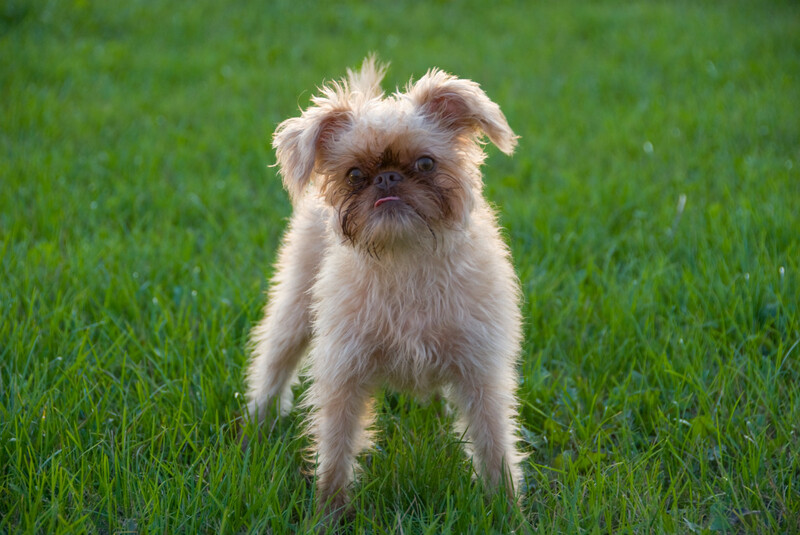 Thanks to thousands of years of selective dog breeding by mankind, there are many types of dogs available today. The American Kennel Club (AKC) recognizes 175 dog breeds, and some other registries recognize some that the AKC doesn’t. Choosing a dog breed is no simple task, but it might be one of the most important decisions you ever make. Think about it: You’re choosing a dog to either become part of your family or to perform a certain job, or perhaps the canine will be expected to do both. So how do you find the perfect dog? If you’re overwhelmed with the list of choices, you might want to narrow down the breeds into types of dogs. The AKC categorizes recognized dog breeds into eight groups: the herding group, the sporting group, the working group, the hound group, the toy group, the non-sporting group, the terrier group, and the miscellaneous class. The breeds within these types of dogs share similar features and tendencies, but there can be significant differences within a group, too. Below are the dog breeds within each group. 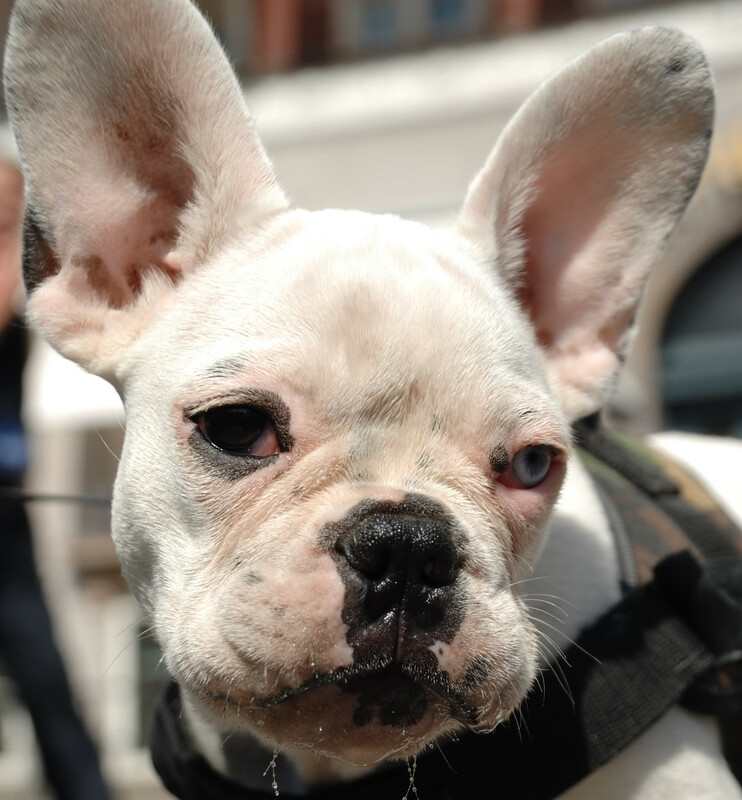 Okay, so you’ve narrowed down your search for the perfect dog according to the AKC groups. Are you still lost? You might want to take an online Dog Quiz to help match you and your family to the best dog breeds for your situation and lifestyle. Before answering such a questionnaire, however, you might want to answer a simple Dog Quiz that will hopefully make you consider your answers more honestly. Below are some things you need to consider. If you’re not totally honest in your answers, no quiz in the world will be able to successfully match you up with a potentially great dog. 1. How much space do you have for a dog? 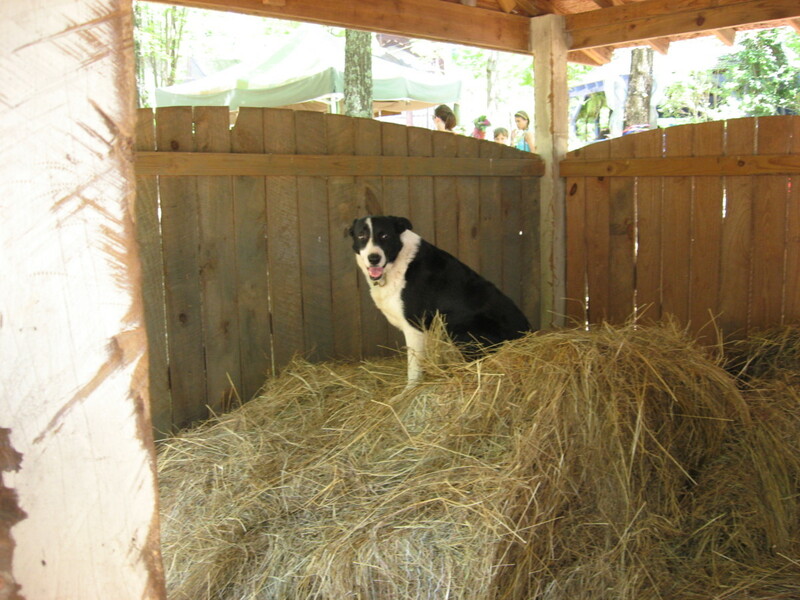 Some breeds simply won’t be happy cramped up in a small apartment or a tiny house. Size of the dog isn’t always the best indicator, however. 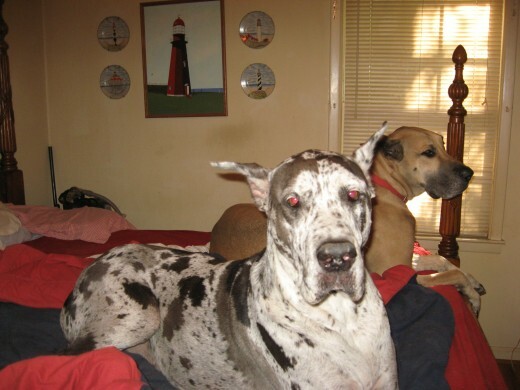 Our home is around 1,900 square feet, and our Danes are perfectly happy, as they’re couch potatoes, for the most part. 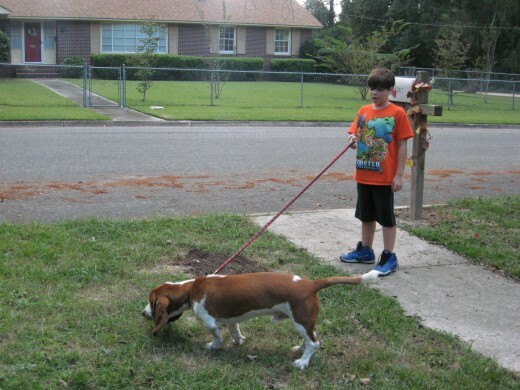 We make sure they get walks and outdoor playtime every day. 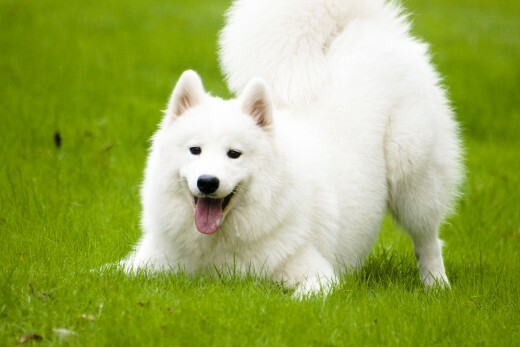 On the other hand, a super energetic medium-sized dog will need room to run more often. 2. 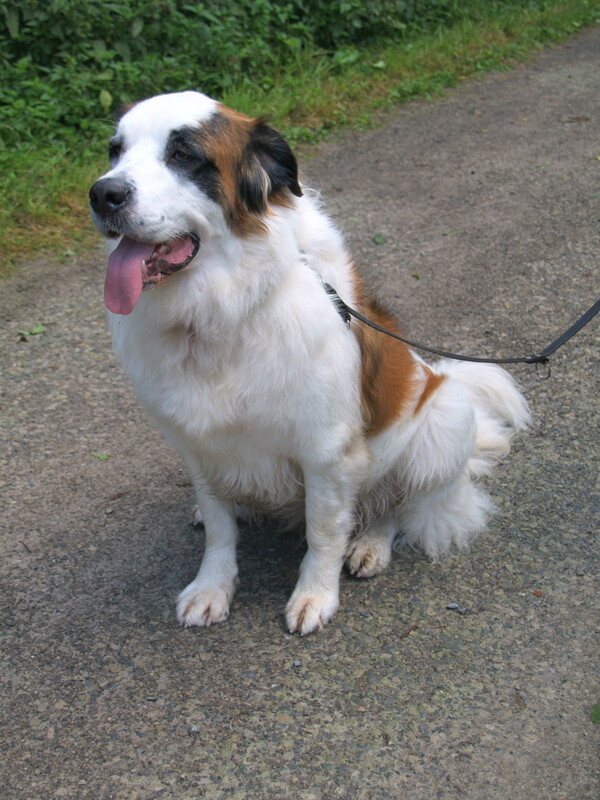 Can you afford to care for a giant breed or a breed with special requirements like grooming? 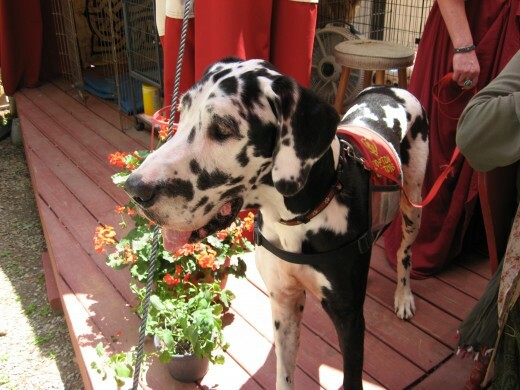 I love giant dog breeds, but they’re more expensive to feed and care for. 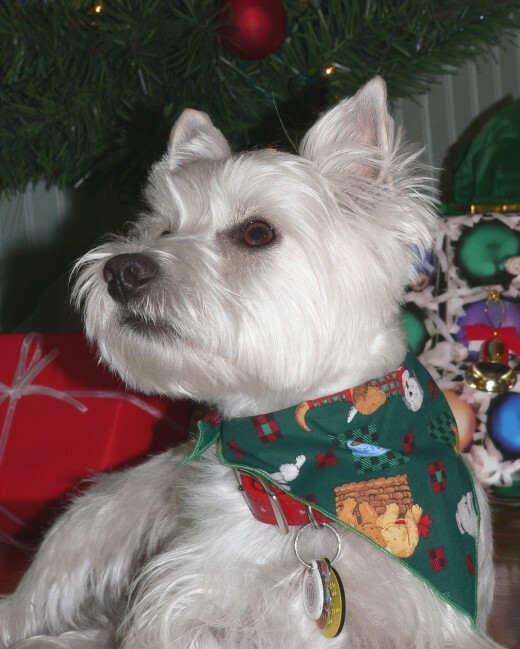 Dogs with special health and grooming needs will also cost more to maintain. Make sure you’re willing to part with your cash before you get such a pet. 3. How much exercise will the dog get? How often will the dog be walked? 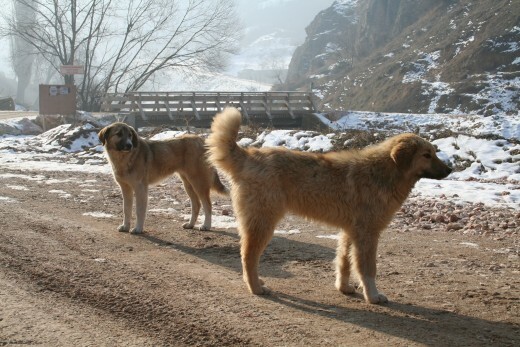 A nice long walk every day is sufficient for some breeds, but it might not be for others. 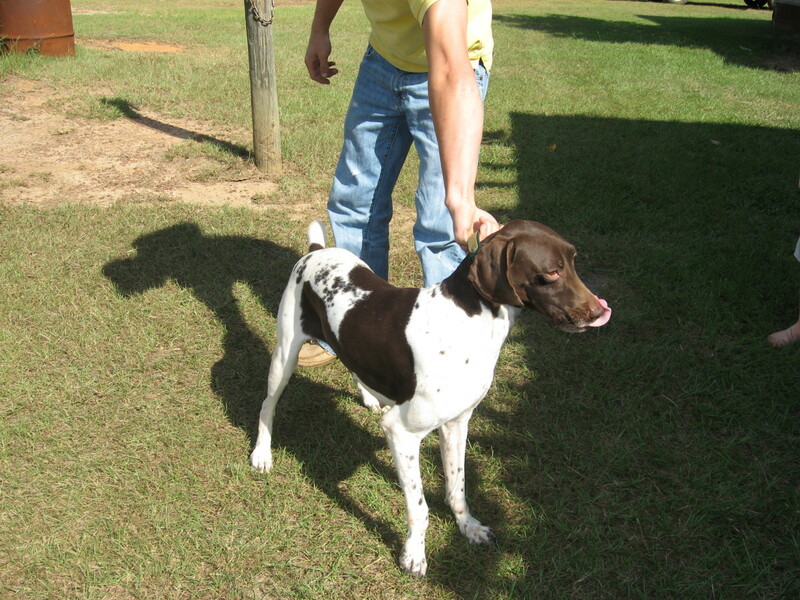 Breeds that are very active and energetic need owners of the same ilk. 4. How much mental stimulation will the canine receive? 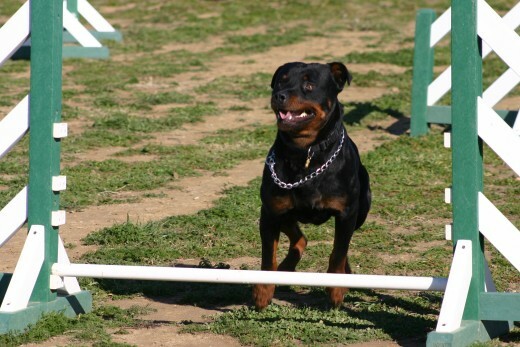 Some breeds, especially the more intelligent breeds, will need to have their minds stimulated and kept busy. You can accomplish this with special toys and by working with the pooch on tasks and problems. Not only will this help keep the dog happy and balanced, but it will keep you happy, too – the pooch probably won’t be nearly as inclined to get into mischief. 5. How much human interaction and attention will the dog get? Some dogs need lots of human attention and fail miserably as kennel dogs. 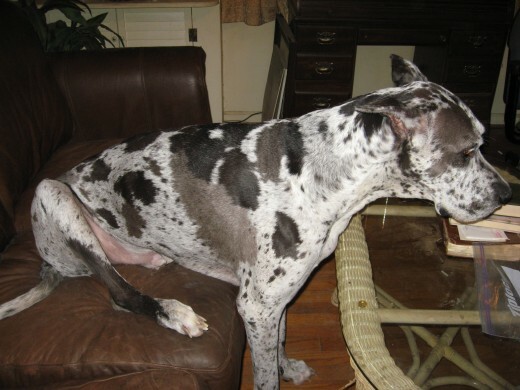 One such breed is the Great Dane. When we leave ours at a boarding kennel so that we can go on trips and vacations, our big boys are extremely unhappy and will barely eat during the entire time they’re there. 6. Will the dog be kept indoors or outdoors? All dogs need adequate housing, but some are more vulnerable to the elements than others. 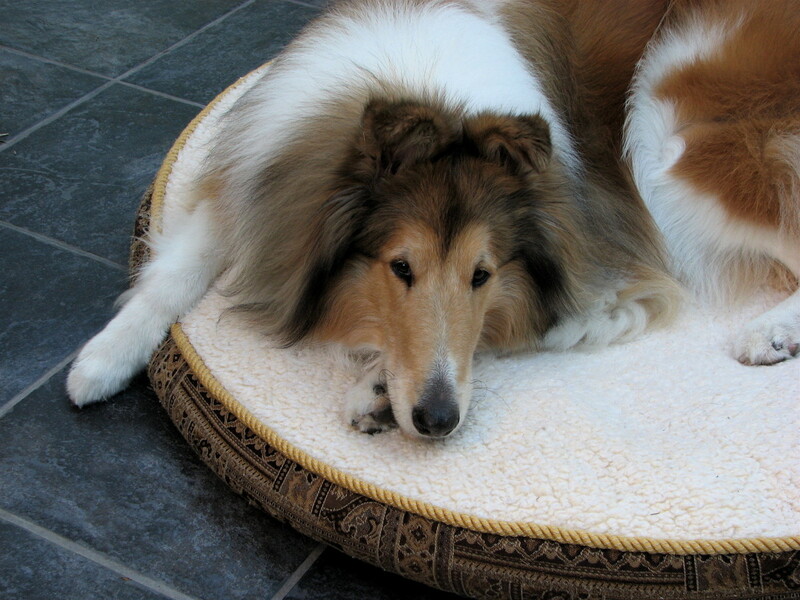 Dogs with long, thick coats might be fine in cold temperatures, but they’d suffer in extreme heat. The opposite might be true of dogs with short, thin coats. 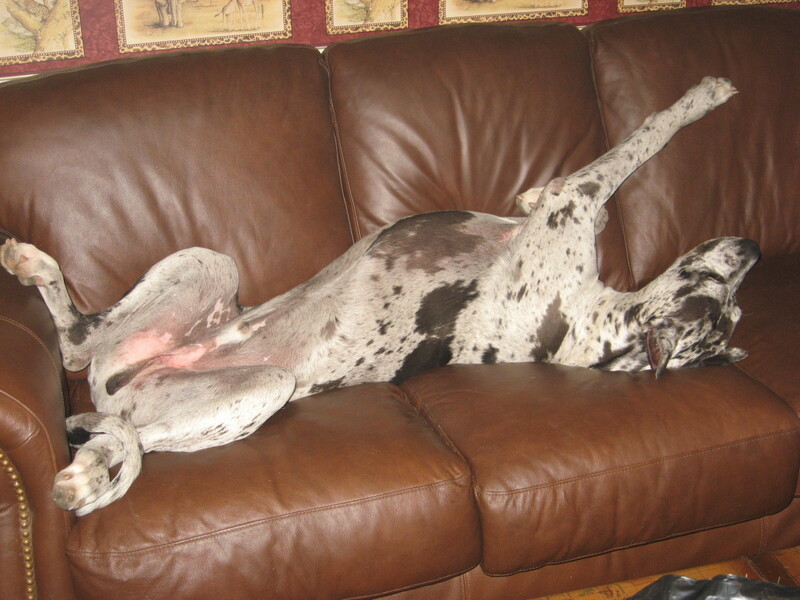 Our Danes don’t do well in heat or in cold. They much prefer the great indoors, with central heat and air conditioning. Are you willing to share your home with a canine? 7. Do you have small children? Some dogs are just better with kids than others are. This isn’t always the canine’s fault. 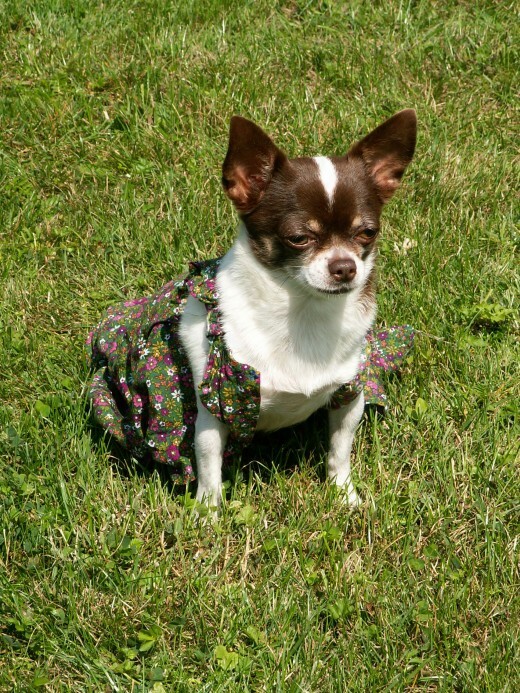 Some small dogs feel very vulnerable, so they might feel defensive. This is especially true in their interaction with kids, as children can move about quickly and erratically. 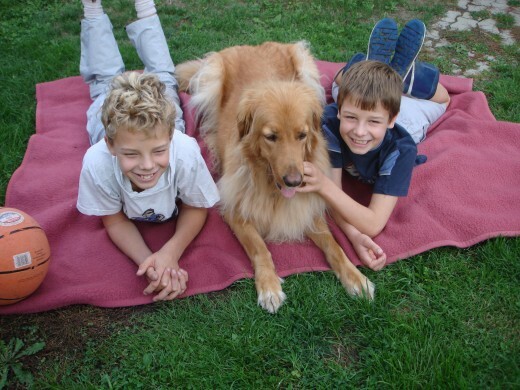 From my experience, big calm, lazy, non-aggressive dogs are often better with kids. 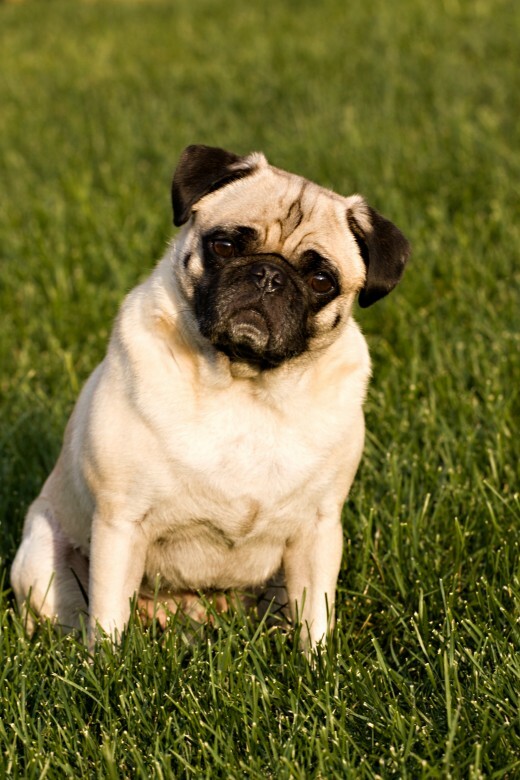 There are, however, some small and medium-sized dog breeds that usually do well with kids, including the beagle, the Basset hound, and the pug, among others. 8. How important is shedding to you? If you’re a “neat freak” or are allergic to dog hair, you won’t be happy with a dog that sheds a lot. Even a breed considered as a medium shedder can produce a lot of unwanted hair on your floor, your couch, and everything else in your home. 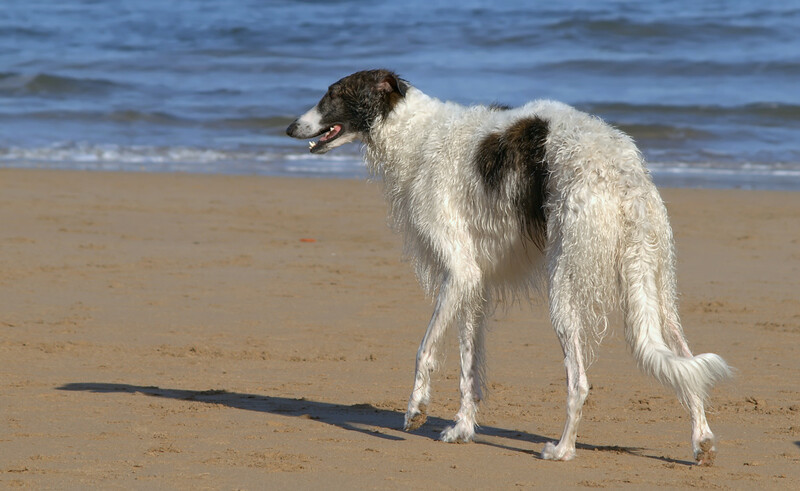 Dogs that shed very little include the Airedale, the Affenpinscher, the Basenji, the Bedlington Terrier, the Bichon Frise, the Brussels Griffon, the Chinese crested, the Havanese, the Italian Greyhound, the Komondor, the poodle, the Portuguese Water Dog, the Puli, the soft coated Wheaten terrier, the Saluki, the whippet, the Yorkie, and the Xolo. 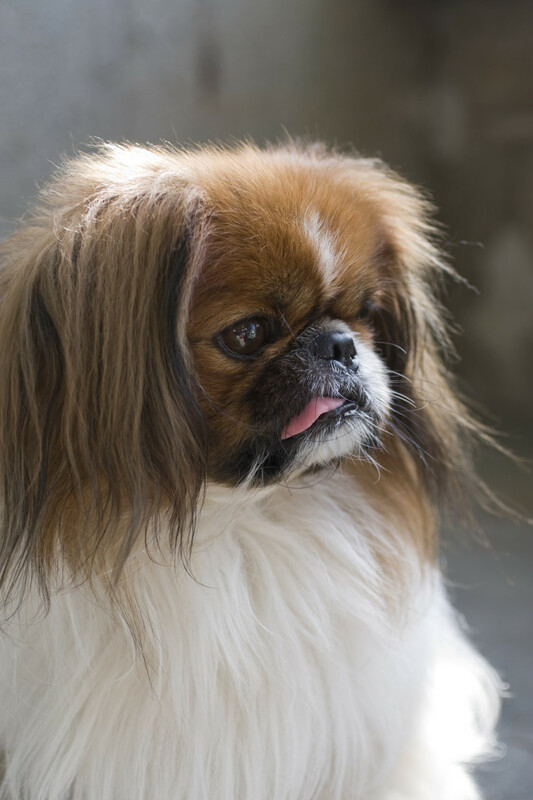 Some breeds are advertised as non-shedding dogs, but don’t buy into the hype. All canines shed to some degree. After all, even we humans “shed”! There are breeds that shed very little, though. 9. How important is drooling for you? 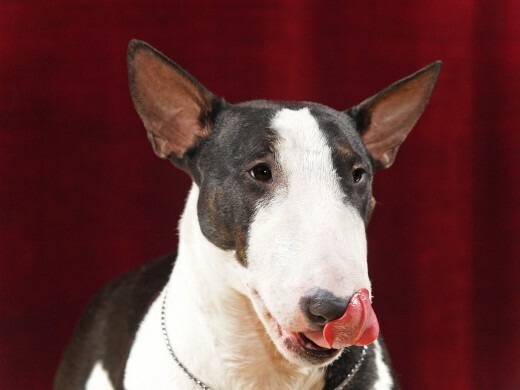 If “doggie juice” grosses you out, there are some breeds you might want to avoid. 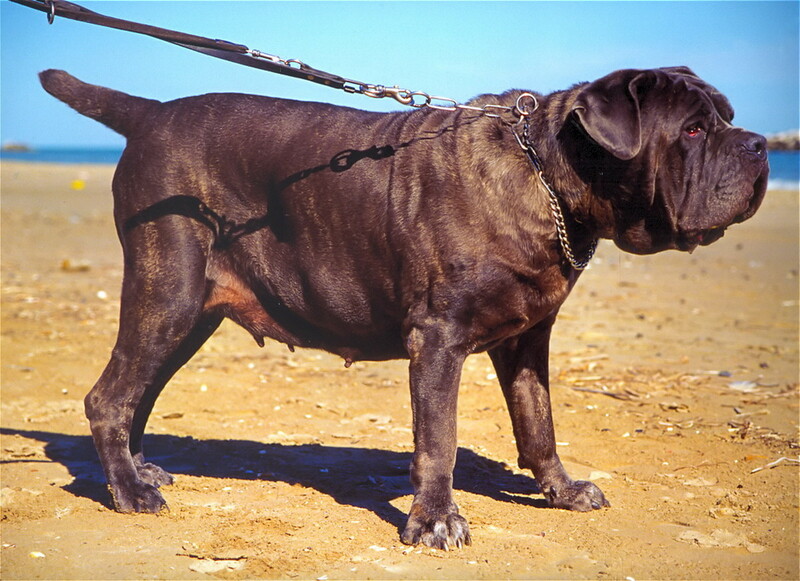 Several of the giant breeds drool, along with the English bulldog, the boxer, the French bulldog, and the Shar-Pei. Some hounds might drool, too. even among the usual suspects, however, there are individuals that don’t drool or slobber. For example, Great Danes are often known as heavy droolers, but my fawn male never drools. Hubby’s male Dane drools sometimes, but only when we’re eating in front of him. 10. Will there be other dogs in the household? Most canines can be trained as puppies to get along with other dogs and pets in the same household. This will be much easier with some breeds, though, and tougher with others. 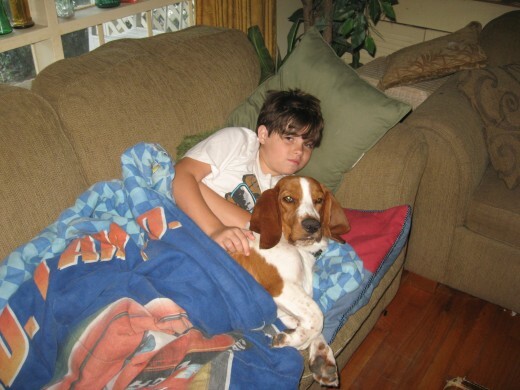 Basset hounds, for example, are rarely dog aggressive. They were bred specifically to work in packs for hunting purposes, and they had to get along well with each other. 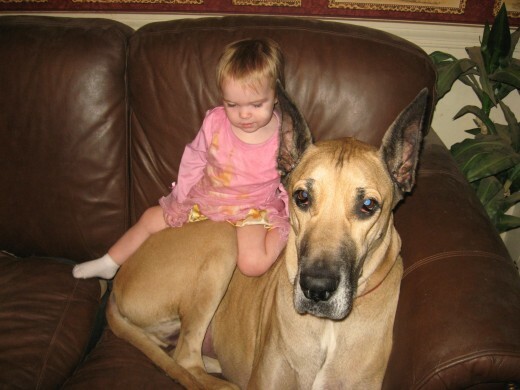 Great Danes are rarely animal aggressive, either. 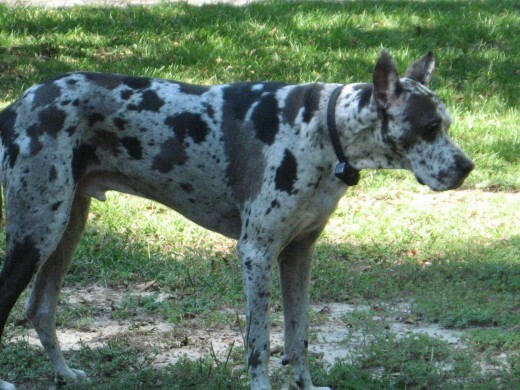 I’ve owned eight Danes, and only one has ever shown any animal aggression at all, and that was more in line with “chasing” and playing than it was in real aggression. 11. Will there be other animals in the household? What other pets do you have? Some dogs might get along fine with other dogs but might have a tendency to view smaller animals as prey. Dogs with a strong prey drive might be hard pressed to get along with cats and other small animals unless they’re properly socialized, preferably as puppies. 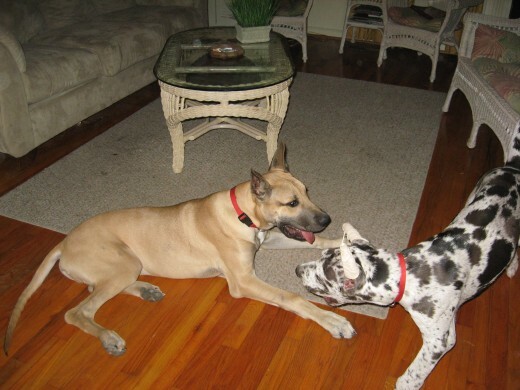 The most animal-aggressive canines we’ve ever owned were Akitas and wolf-German shepherd hybrids. 12. How much experience do you have with canines? 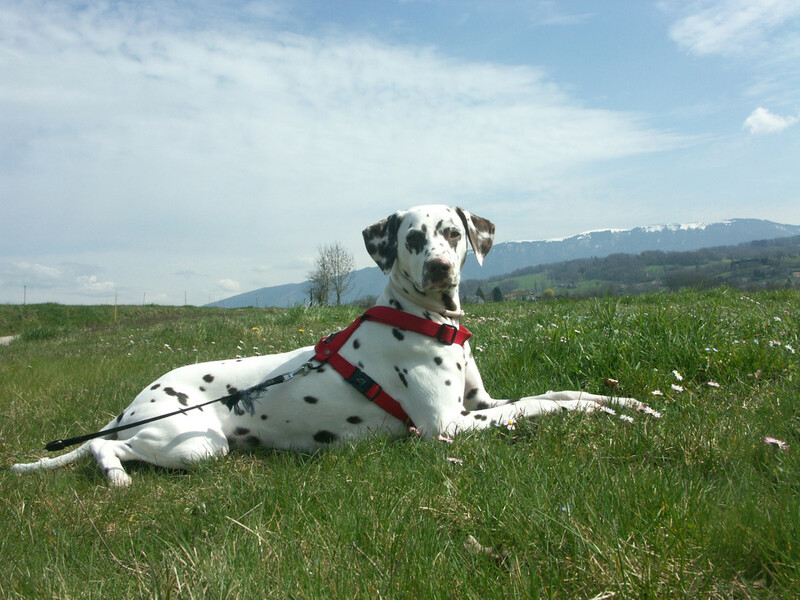 If you don’t have very much experiencing handling canines, you’ll probably be better off to choose a calm breed that’s easy to train and that’s readily willing to give the role of pack leader to you. Not all breeds are like this. One is the Akita. I’m not picking on the Akita here, but I do have some experience with the breed. They’re wonderful pets in the right hands, but they’re not good choices for first-time owners. 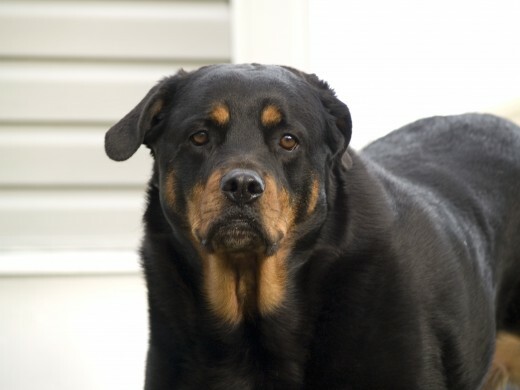 Other breeds you’ll probably need to avoid are German shepherds, Rottweilers, Dobermans, chows, Anatolian shepherds, and Alaskan Malamutes. 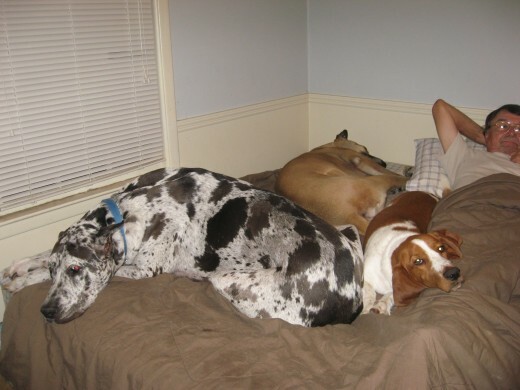 Some of the giant breeds can be dominant, too, if you allow them to be. 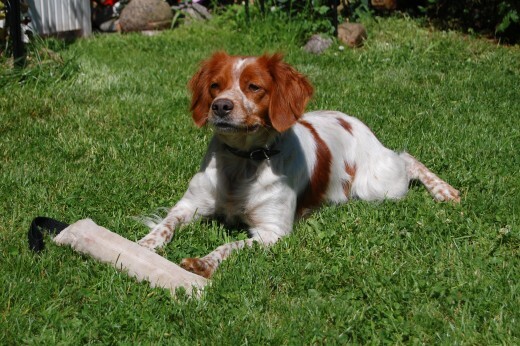 Dog breeds that are relatively easy to train and handle for first-time dog owners include the Cavalier King Charles spaniel, the golden retriever, the Bichon Frise, the French bulldog, the Labrador retriever, the Maltese, the Pug, the Shih Tzu, the beagle, and the Basset hound. Choosing a dog to become part of your family shouldn't be taken lightly. If you've made the decision to acquire a furry companion, you're making a commitment that will hopefully last for years. This is an important step, so you need to do a little homework before you go puppy shopping. Research different dog breeds to find which ones best match your circumstances. Do you honestly have time to exercise a high-energy breed? 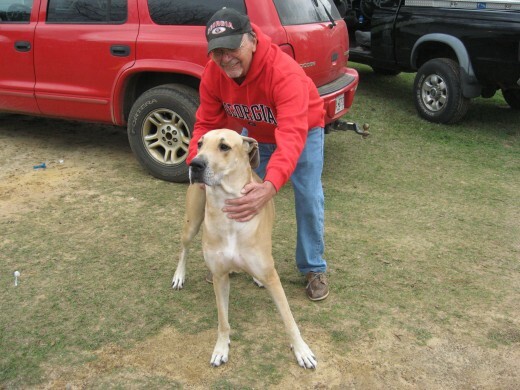 Do you have room for a big dog? 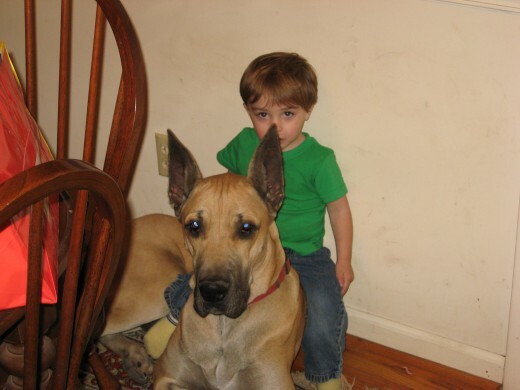 If you have children, which dogs best tolerate kids? Which is the best dog for you? Once you've decided on a specific breed, it's time for choosing a dog. Choosing the right dog can mean the difference between a great pet and a bad pet. Since most people buy dogs as puppies, that's what I'll focus on here. Actually, I prefer to use “adopt” a puppy or a dog instead of using the word “buy.” You don’t buy friends and family members! Are You Ready to Buy or Adopt a Puppy? Make sure you're ready to buy a puppy. 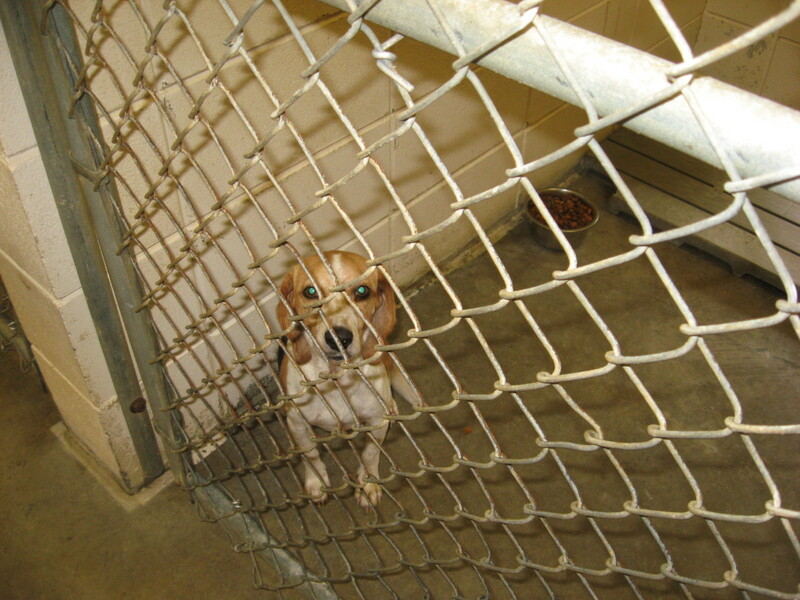 Of course, you might want to adopt a puppy from a shelter or rescue instead of purchasing one. Owning a dog is a commitment that will last for years. Before you buy a puppy, make sure you're willing to invest the time, money, and effort it will take to properly care for a dog. Dogs and other pets are not disposable. Puppies are adorable, but they're also a lot of trouble. If you ever get to the point where you can no longer care for the puppy or dog, give it away. Just make sure the prospective owners will take good care of the dog. If this isn't possible, turn it into a shelter or rescue group. 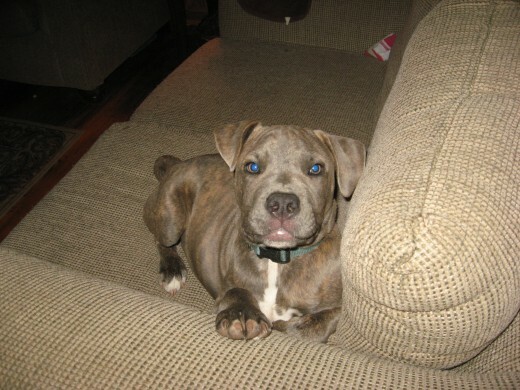 If the dog is purebred, there are many breed-specific rescues that will probably be willing to take your unwanted dog. Hopefully, this will never happen. If you've done your homework and have carefully examined and accepted the responsibilities of dog ownership before you buy a puppy or adopt a puppy, this will probably never be an issue. 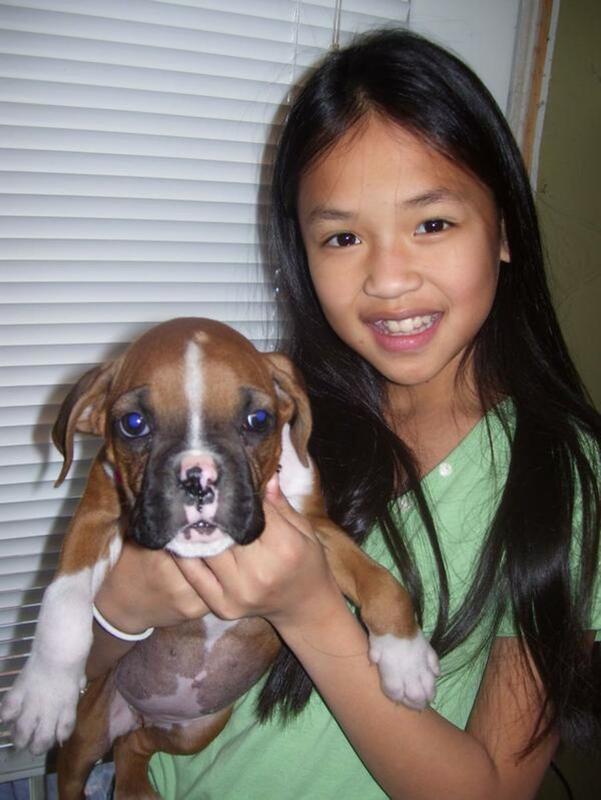 Once you've decided on a dog breed, locate reputable dog breeders in your area. Make sure the breeder is not running a puppy mill. Try to talk to someone who has purchased a pup from the breeder and get feedback from them. 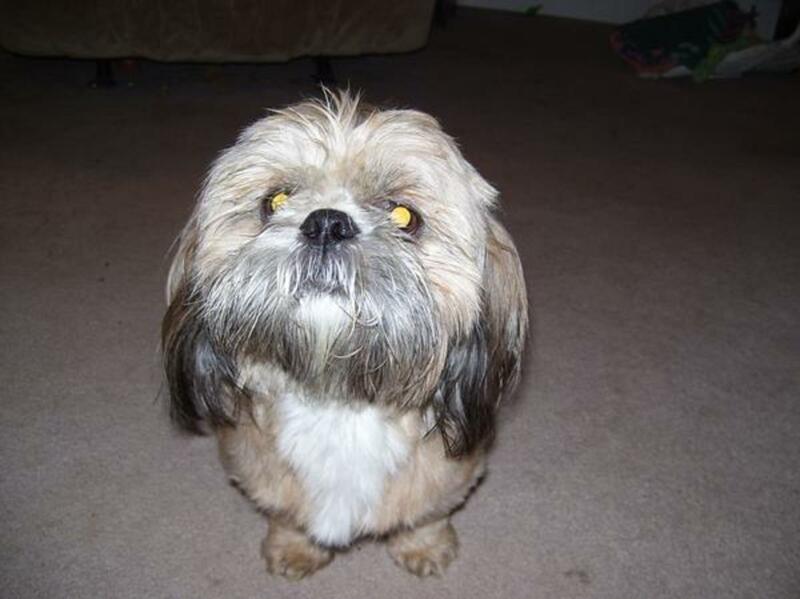 If you can't find anyone who has purchased a dog from the breeder, you might be able to get some information online or from a local veterinarian. If you can't find a reputable breeder in your area, make the drive to another city. The time and miles you invest will be worth it in the long run. After all, you're choosing a dog - not buying a loaf of bread! This is a living, breathing creature that will look to you and depend on you for almost all its needs. When you adopt a puppy into your family, make a firm commitment to give it proper care. If you keep your end of the bargain, you’ll be rewarded ten times over. Which is the Best Puppy? When you visit the breeder, chances are that you will have several puppies from which to choose, including litter mates. They all look so sweet and cuddly. How do you pick the best one? How do you know you'll be choosing the right dog? Watch the puppies at play. Does one seem more aggressive than the others? Does it seem like the boss? You don't want this one. He thinks he's the alpha dog and will be more difficult for you to train. Does one of the puppies sit in the corner, away from the other pups? You don't want this one, either. He's too shy and might be difficult to socialize properly. After you've watched the puppies play together, call them to you. A puppy that comes to you boldly, with head and tail held high, is more assertive and could turn out to be more aggressive in nature. Don't choose this one. Again, this puppy wants to assume the role as pack leader, which should ultimately be your position. 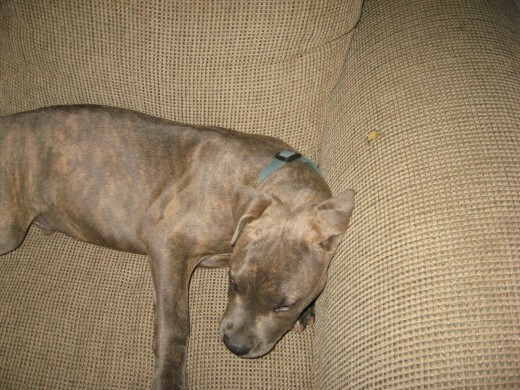 A puppy that hangs back and is unwilling to come to you is too fearful, so you don't want this one, either. You should choose a puppy that comes to you willingly, with its head slightly lowered and its tail held level or below its back. Chances are very good that this pup will be trainable and easily socialized, without being shy, timid, or fearful. 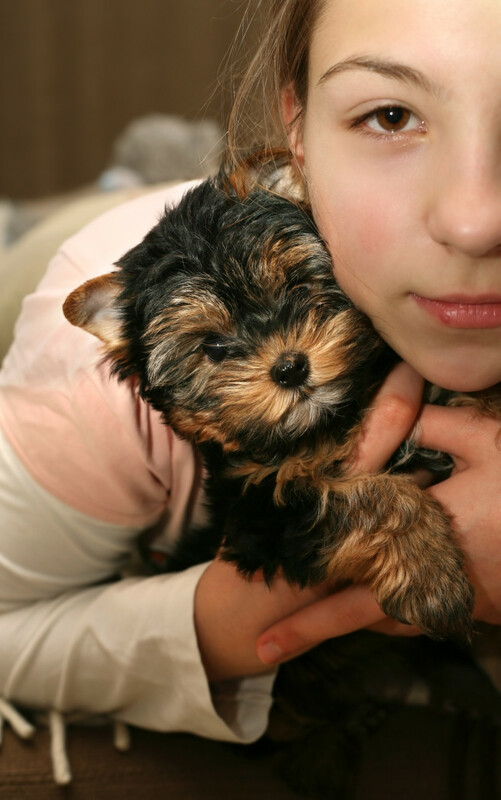 Once you get your hands on the pup, hug its head closely to you. It should remain in this position for a couple of seconds, submitting to your embrace, and not try to break your hold. The pup should have a covering of flesh over its ribs but should not be overly fat. Its eyes and nose should be free of drainage and matter. It should appear alert and happy. Look at the puppy's gums. If they're pale, the puppy probably has worms or other parasites. 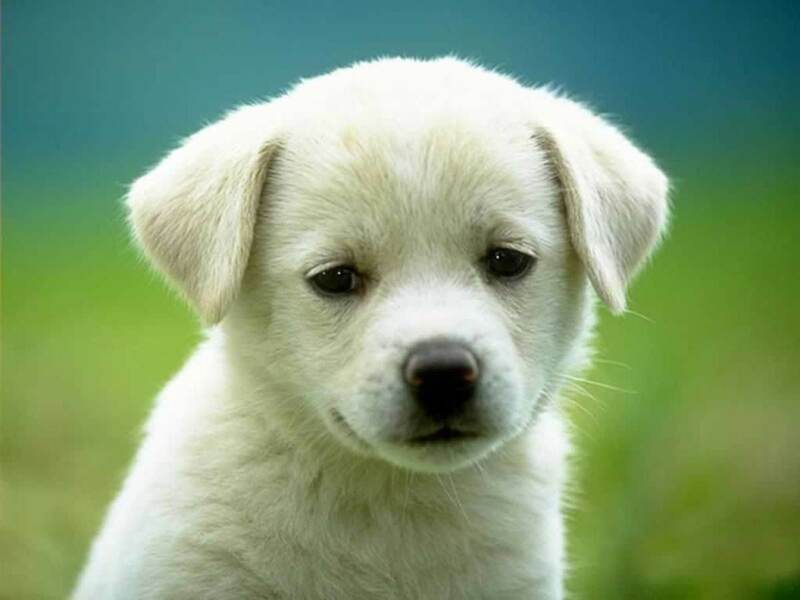 When you adopt a puppy, ask the dog breeder for a health certificate, or have her agree to letting you take the puppy to your vet for a health check before purchase. 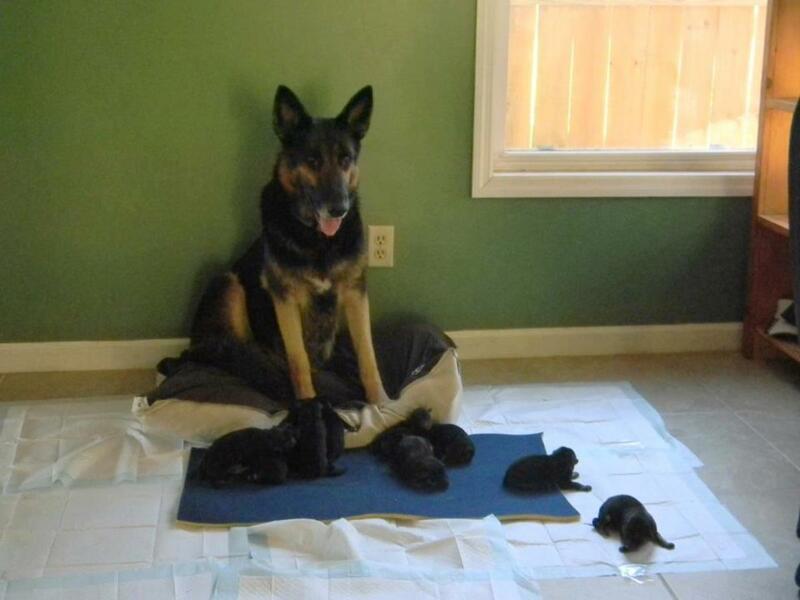 A reputable breeder with healthy puppies should have no objection to this. Also, make sure you get any vet records from the breeder. Depending on the age of the puppy, it should have already received wormings and its first round of vaccinations. Before introducing the puppy into your home, make sure it's completely healthy. You don't want the family to fall in love with the little guy before he gets the OK from the vet. There are terrible diseases, like Parvo, that can kill a puppy in a short period of time, so it's better to be safe before giving your heart away. We adopted a puppy from a shelter several years ago, went to the pet store and bought all kinds of supplies, brought it home, and fell in love. The puppy seemed fine for the first couple of days, but after that, it was obviously sick. We took it to our vet and discovered that it had Parvo. It died, and we were heartbroken. Please consider a homeless pet for dog adoption! There are so many wonderful dogs in animal shelters that are yearning for a loving, forever home. 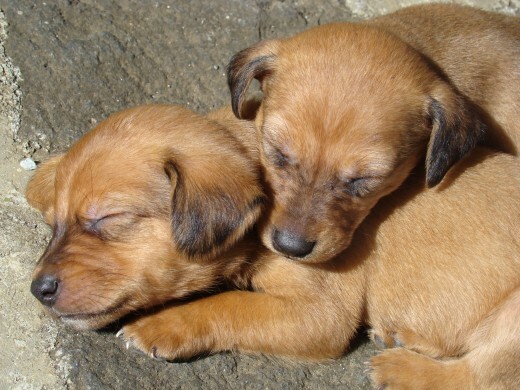 Puppies often go first, while older dogs aren’t usually as popular. And don't think of the dogs in animal shelters as "rejects." 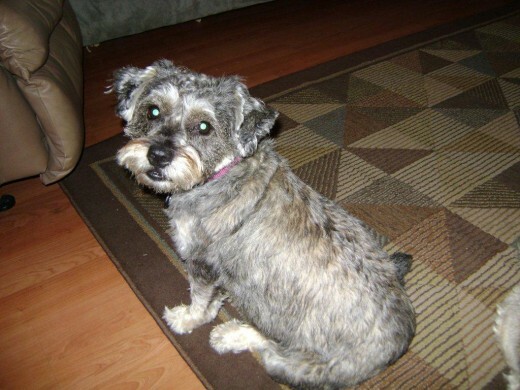 Most are there through no fault of their own, due to irresponsible owners, economic issues, or moves. Lots of animal shelters have purebred dogs, too. 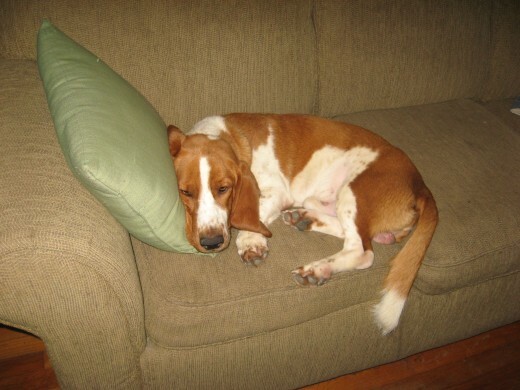 In fact, we just adopted a purebred Basset hound from our local shelter. 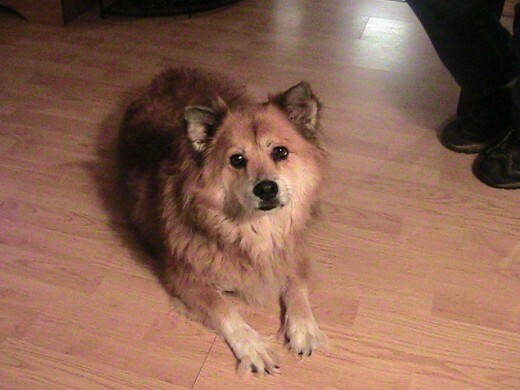 We can't figure out how such a wonderful dog wound up as a stray. 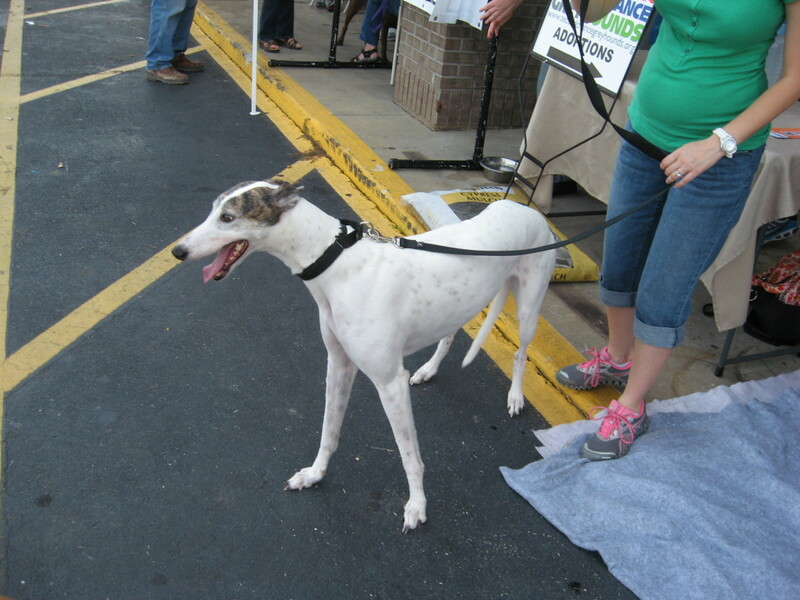 Sparky is a beautiful, young, healthy dog that had obviously been given excellent care and even some training. He had been on heartworm prevention and had been groomed regularly. He's quickly become an integral part of our family. 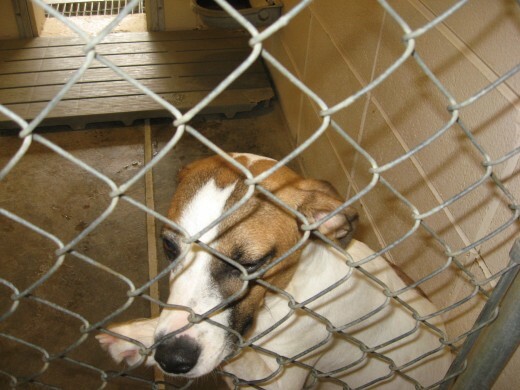 Dog adoption from a shelter or rescue is a great idea, for several reasons. First, of course, you'll probably be saving a life...or two. 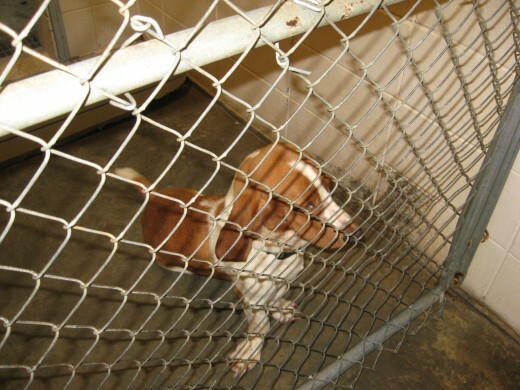 When you adopt a dog or puppy, it makes a place for another unwanted pet. Adopting a dog is also a great value. 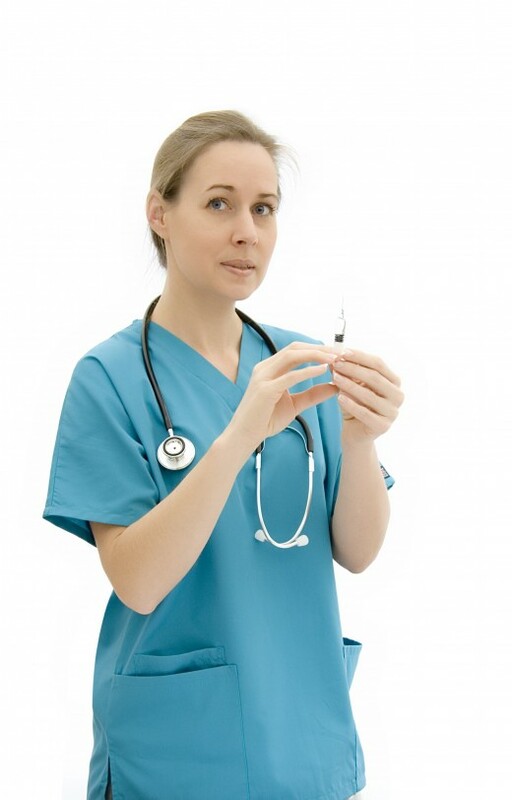 In most cases, a nominal fee is charged, but it includes spaying or neutering, along with vaccinations. It's usually a great bargain! 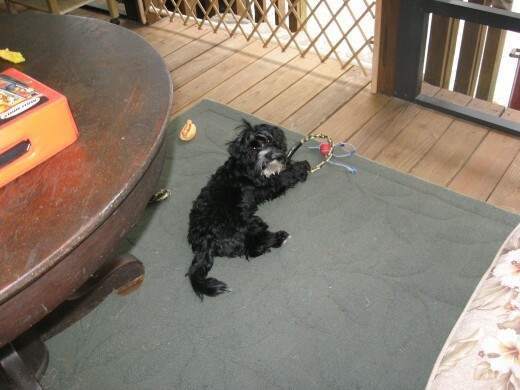 We’ve gotten several of our dogs and cats from shelters, and we’ve never regretted doing so – except for the puppy I told you about that had parvovirus. As most owners of shelter animals can attest to, it’s almost as if the pets know that they were saved, and they usually respond with undying gratitude and love. 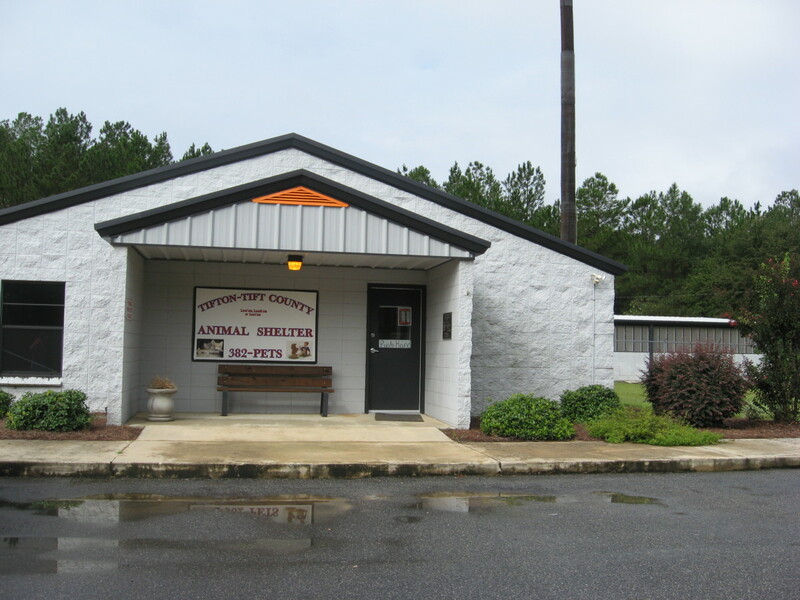 Visit a couple of shelters to see what’s available. Chances are you’ll want to adopt a puppy, adopt a dog that’s reached adulthood, or provide a home to a senior dog. 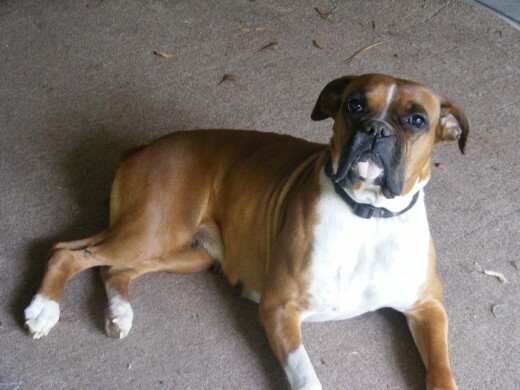 The answer to your Best Dog for Me question might very well be found in animal shelters. 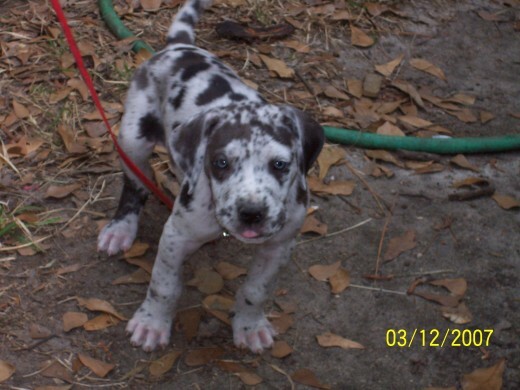 Some of these dog pictures are of our pets, some are photos of dogs that belong to friends and family members, and some are from a photo site. One photo, the one of the beagle, was taken at an animal shelter. If you're a dog lover like I am, you could probably spend hours enjoying pictures of dogs. I've never claimed to be a good photographer, by the way. Still, I hope that with some of these photographs, you can see the unique personalities of the individual canines. Also, if you're not familiar with different dog breeds, the following dog pictures might be helpful. 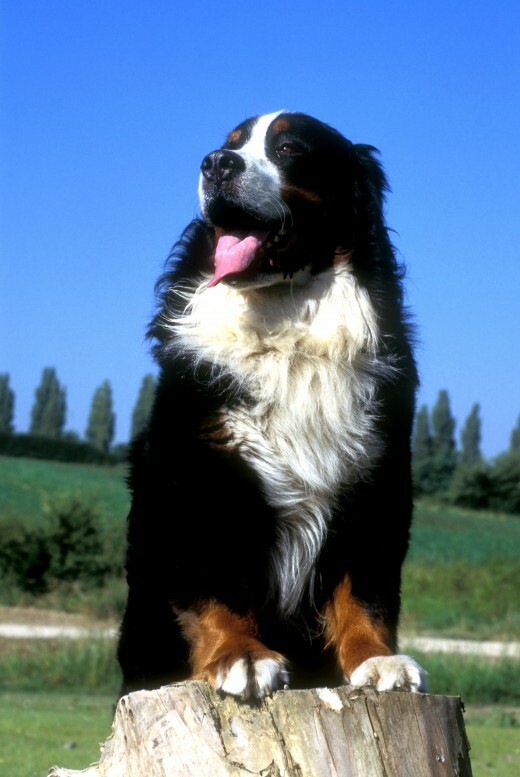 What are your favorite types of dogs? Buy a CatGenie at a Discount Price - Watch These Videos!